Getting it right is a balanced mixture of a good – great idea, practice, experience, and personality. 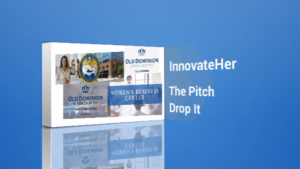 WineRx pitches “Drop It ” – can you spot what they did well and what they could have done differently? Looking forward to your comments. 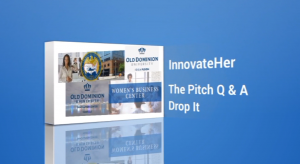 WineRx at the SBA InnovateHer Regional Competition held at Old Dominion University Innovation Center Norfolk. Drop It is the ONLY product on the market to reduce both sulfites and tannins in wine. This will enable more women to enjoy the health benefits of wine in moderation. They may enjoy a longer and happier lifestyle with their families and friends. THE PITCH – does WineRx nail the pitch? 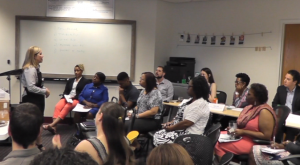 What did they do well and what could they have done differently? For those who like the watch the entire Pitch with Q and A here is the long version of the video.